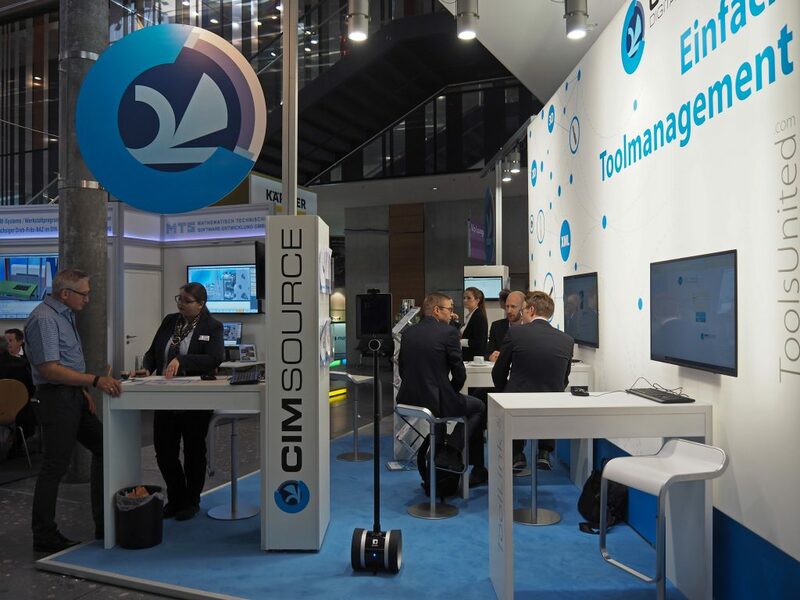 The AMB 2018 was once again a complete success for CIMSOURCE. 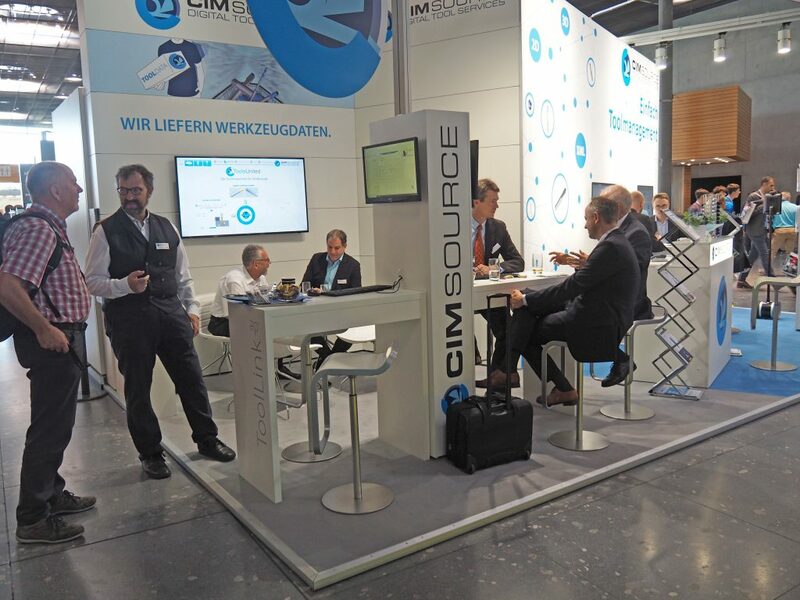 With the position at the east entrance, the booth was well visited throughout. We would like to thank our partner Seco for the great cooperation and the opportunity to present our solutions and know-how at their booth. We are glad to experience, that the topic tool data exchange gains more and more importance and arrived also in medium-size enterprises.